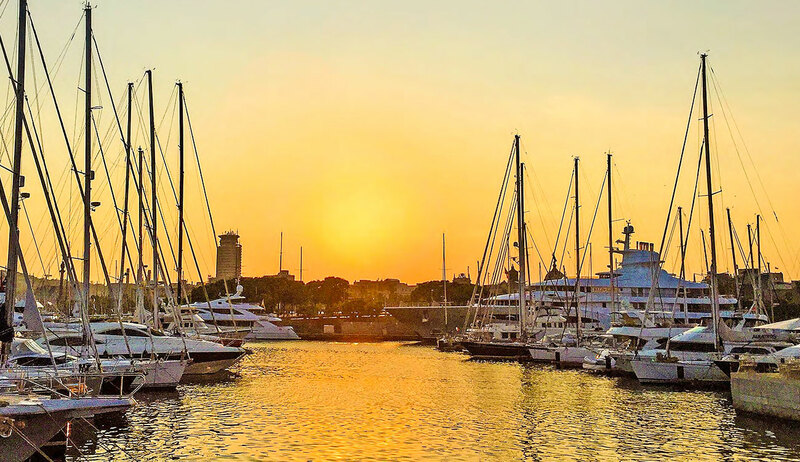 La Rive is a stunning apartment project located around a private yacht marina at the heart of the community. Drawing inspiration from coastal homes around the Mediterranean, La Rive will feature a beautiful architectural style combining contemporary and rustic design elements. The apartments, available in one to five-bedroom layouts, will be very smartly designed with open plan interiors, finishes of superior quality and large windows overlooking magnificent sea views. Port de La Mer, located on La Mer North Island, comprises gorgeous low and mid-rise apartments with direct beach access. 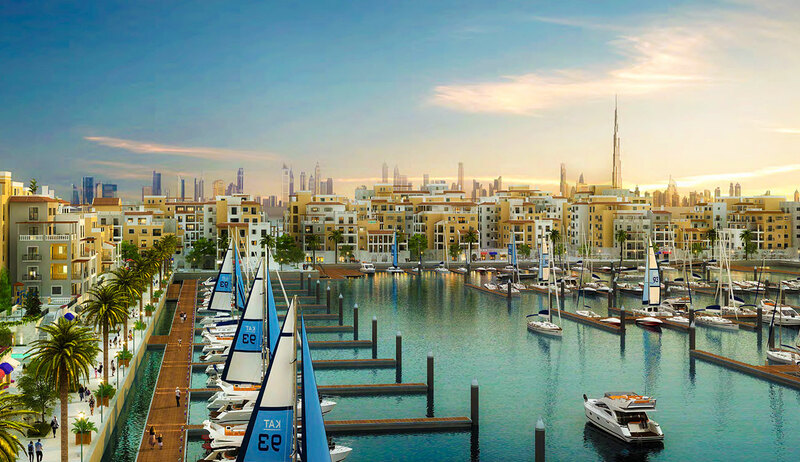 With recent projects such as City Walk and Bluewaters Island, developer Meraas has shown a flair for contemporary living spaces that are well-suited for individuals and families alike. Port de La Mer is expected to continue that trend, offering a beachfront lifestyle that is truly beyond compare. It is part of the larger La Mer development, which is an extension of Jumeirah Public Beach, adding a new spin on what has always been a popular area of the city. La Mer spans an impressive 9.5 million square feet and is made up of land reclaimed from the sea that has been folded into the existing beach area. It is divided into four major zones – South Island, North Island, Laguna Waterpark and the beach. 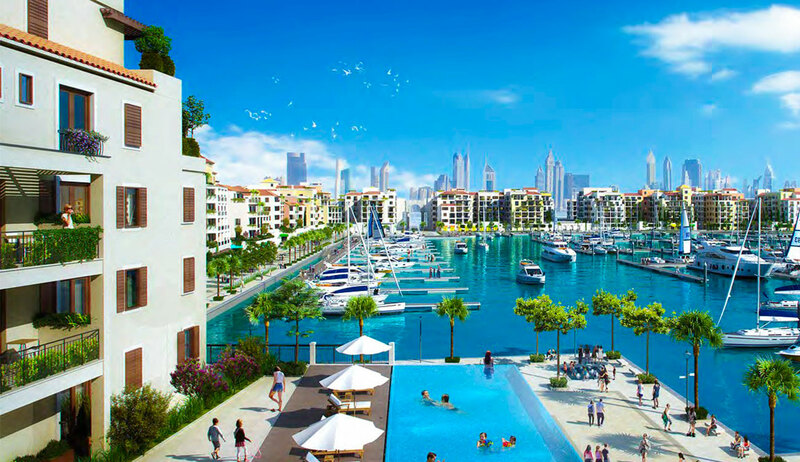 Residents will enjoy easy access to the marina, a private beach, all of the exciting attractions around La Mer and boutique retail centers in the vibrant Jumeirah district. Other popular areas of Dubai, such as Downtown Dubai, Palm Jumeirah and Dubai Marina, are also just a short drive away, as are two of the most well-known lifestyle concepts by Meraas - City Walk and Boxpark.